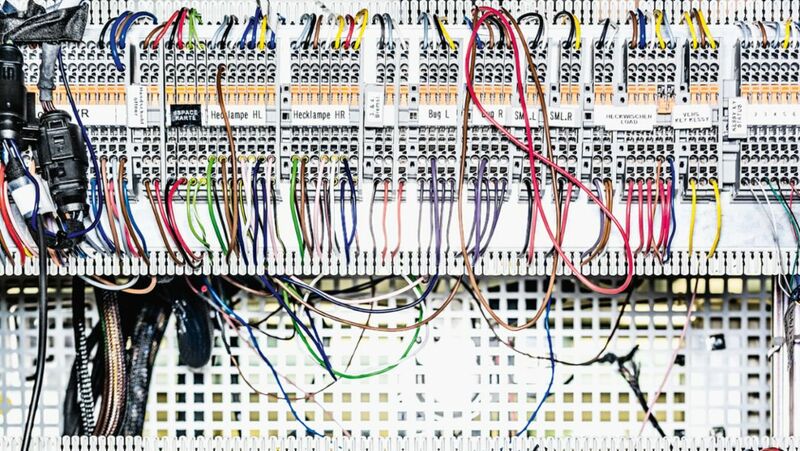 At the electronic integration center known as the EIZ, more than five hundred employees are busy conducting the Porsche technology of the future. We take a tour of this highly modern complex. Two Style Edition world premieres of the 911 Carrera and Boxster and the two Asia premieres of the 911 GT3 RS and the 911 Targa 4 GTS: Porsche shows four novelties at the Shanghai Auto Show. He is known as the Silicon Valley guru and social media professional: Guy Kawasaki. On the occasion of his visit to Zuffenhausen, he exchanged views with Porsche experts about the influence of the digital world on the automotive industry. 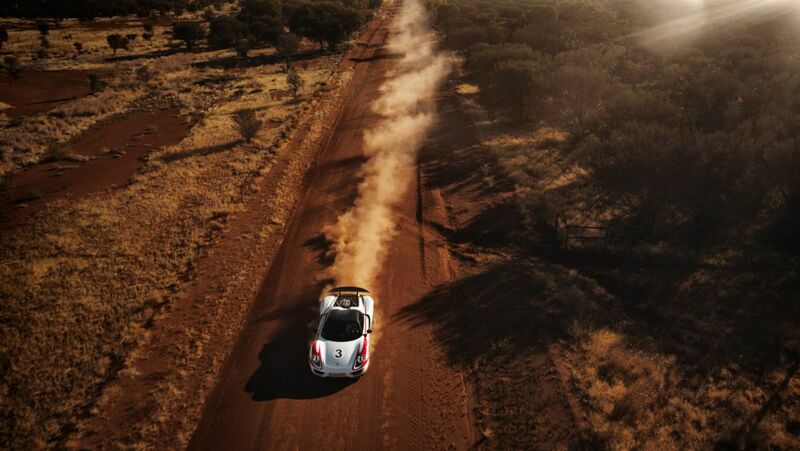 Silent at 60 km/h to roaring V-Max in 40 seconds: Porsche’s intelligent hybrid supercar, the 918 Spyder, completed a remarkable feat in the Australian Outback on the one stretch of road north of Alice Springs. 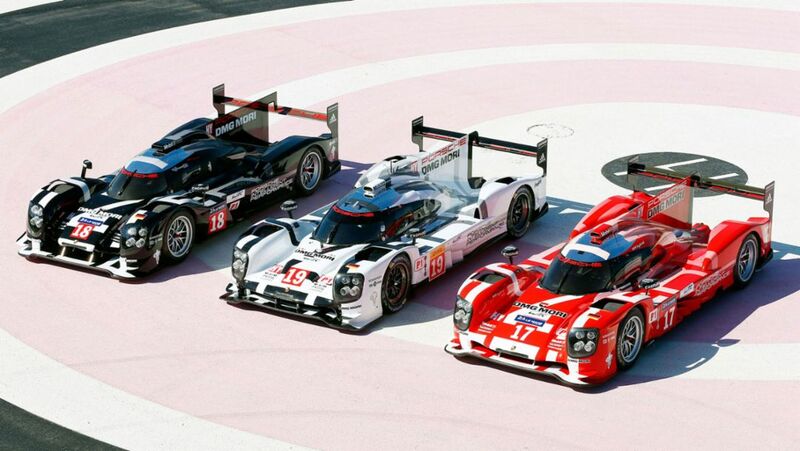 Dr. Frank-Steffen Walliser has been head of motorsport at Porsche since October 2014. Motor racing is in his blood—and so too is series production. Lutz Meschke, Executive Vice President Finances and IT at Porsche, talks about profitability, customer enthusiasm and the intelligent car of the future. 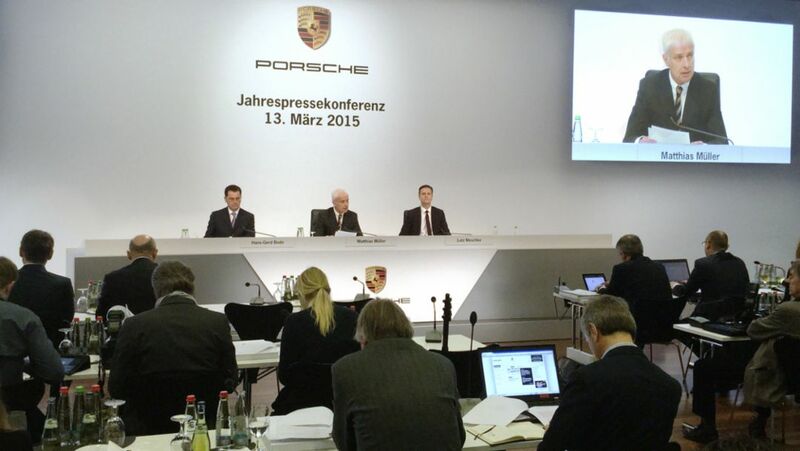 Porsche has set new records in terms of deliveries, revenue and profit in the 2014 fiscal year – that's what the company announced during the annual press conference.